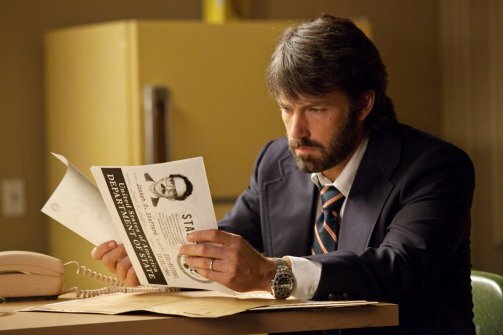 Instead of shooting an expensive montage, Argo efficiently uses a prologue of storyboards to contextualize Iranian anger. 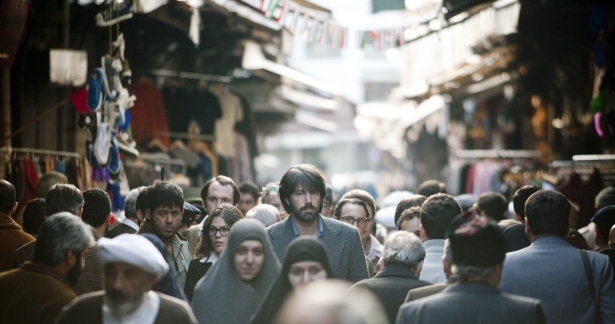 And even in this business-like decision or omission, the movie still captures the shades that make Americans and Iranians more alike than they think they are. It shows a young Iranian woman spewing the Revolution’s ideologies, even if an American character (most likely Arkin’s) looks at her on television with a cynical distance. It also shows, as I should have expected, that not all Iranians are frothing at the mouth with anti-Americanism. Some want to emigrate to the US, despite possibly being caught by revolutionary guards as traitors. They also risk facing racism, as the movie shows news footage of Americans mobbing on one Iranian in the States. There’s also a maid in the ambassador’s house named Sahar (Vand) who has to decide what to do to her new and suspicious guests. But that’s because her suspicions are right – that the guests are six American workers (including Donovan, Denham and Bishe) trying to hide from the guards instead of being hostages at the embassy. 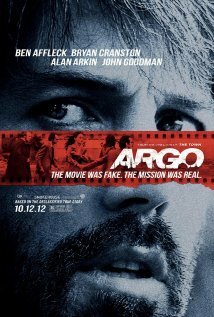 Argo also renders the Americans with variation. As noticed by other reviewers, the prologue shows American culpability in the Iranian Revolution. The fact that it’s showing the hoorah-ers in a derisive way is evidence to its own healthy national self-deprecation. Those ‘Mericans are the opposite of the upper brass in Washington (including Cranston, Chandler and Baker Hall) who are more balanced, and concerned about the hostages. In fact Argo shows the characters in Washington hating each other more, their infighting and oversights inadvertently letting the Crisis drag on longer than it should have. And besides, while the six Americans in hiding are having dinner with their host, Cora Lijek (Duvall) tells everyone in the table that she agrees with the revolution’s demand to put the Shah on trial. Thankfully Cora doesn’t have to deal with tense conversations and tense everything. 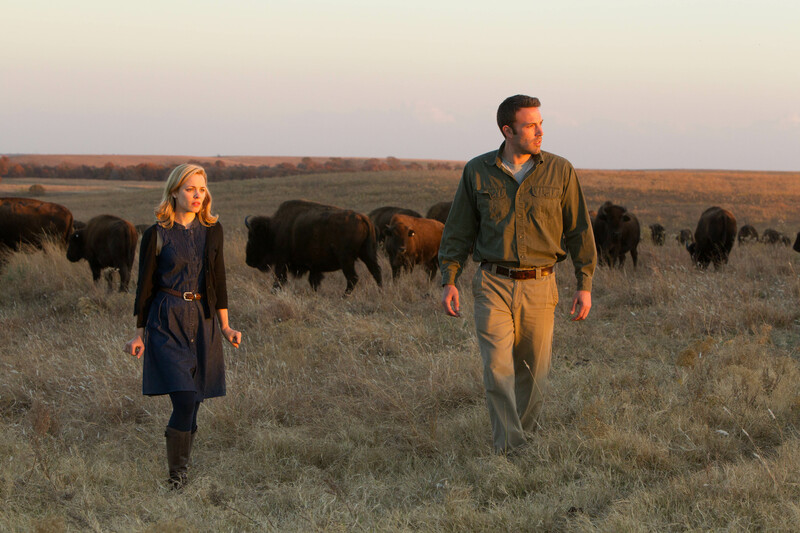 That’s because across the Atlantic, CIA operative Tony Mendez (Affleck) plans to get her and her coworkers out with the best dumb idea ever – for Tony, Cora and the other five to pose as a film crew. Speaking of which, the transitions from sombre political drama to snappy heist movie is as delicate as watching someone walk on water. The people Tony enlists in California (including Goodman) make repetitive jokes but Goodman and Arkin’s delivery of those jokes are subtle enough that they don’t make their side too distasteful nor oppositional in tone compared to the other. 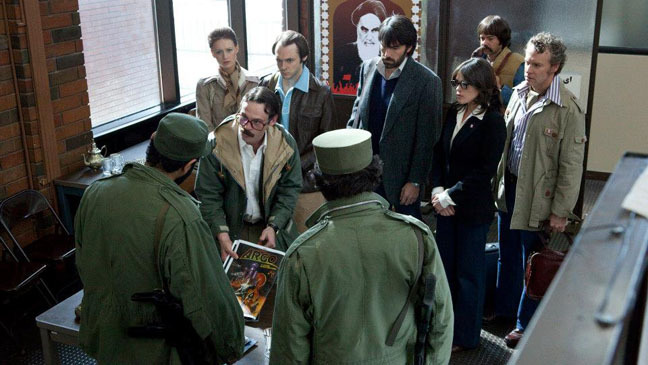 Yes, Argo emotionally manipulates us in telling a story in which we know the ending. 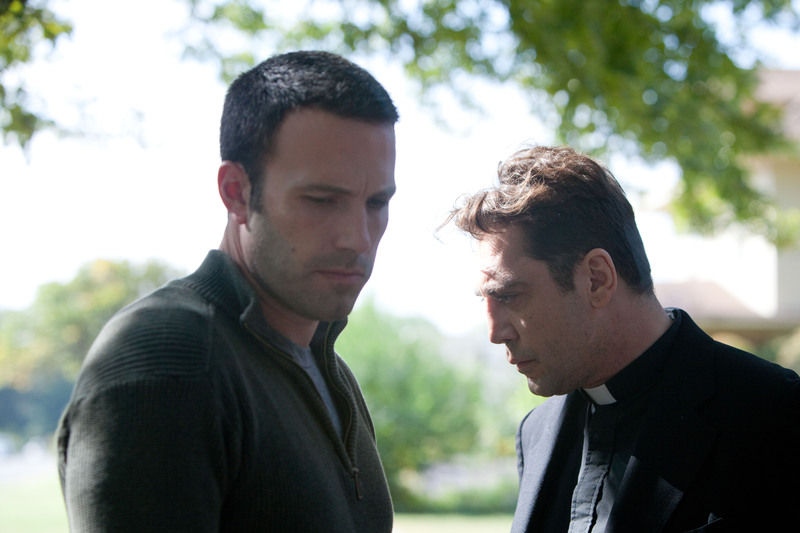 Affleck is the perfect person to direct this movie because his earlier ones feature characters with malleable sympathies and can mold from one polarized group to its total opposite. There’s a scene where (spoiler) one of the six Americans, Mark Stafford (McNairy), convincingly argues that a half-naked woman drawn in a storyboard is relate-able to a Revolutionary Guard. His movies also tie sinewy knots instead of bows, refusing to give us perfectly happy endings. I say this particularly because of Sahar’s ending which, and I’m projecting here, makes me worry about her. 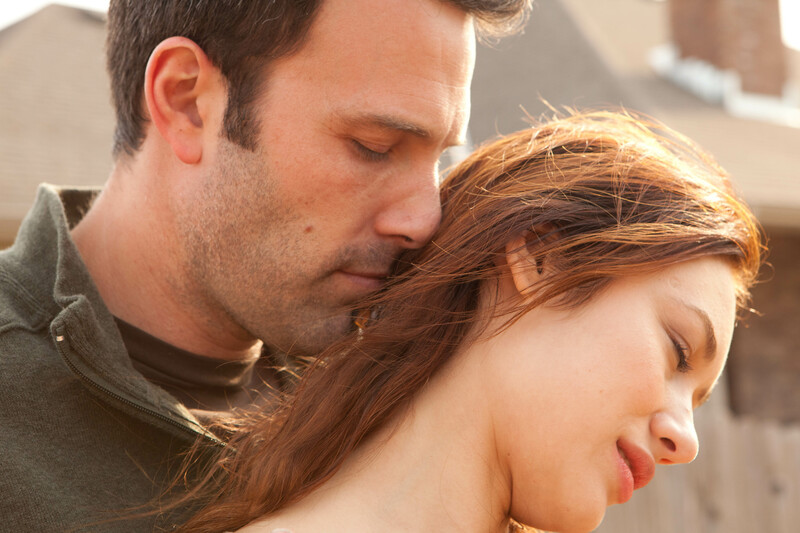 There’s a part of me that, because of the movie’s endings, thinks Affleck is a sadist but we can argue that he’s also a realist. The brutal honesty in his films is a refreshing feeling even if it gives us equal bouts of discomfort.